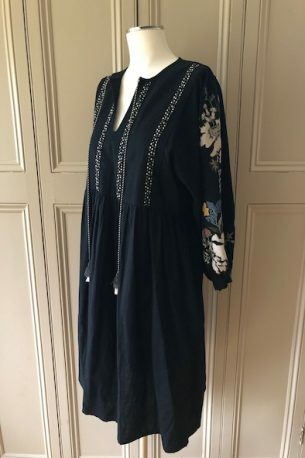 Velvet by Graham & Spencer – black linen dress with beautiful embroidered sleeves – size medium – new with tags – £115! Please contact me at julianna@juliannaheale.com if you are interested in the dress and would like more information or detailed photos. As ever, Julianna Copyright 2019, juliannaheale. All images and content are copyright of juliannaheale and cannot be used without prior permission please. 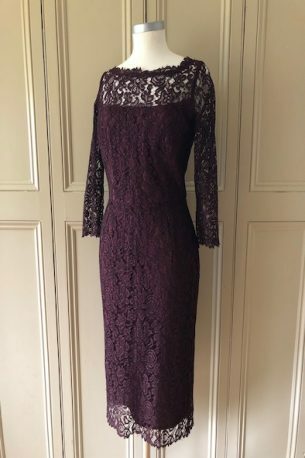 Goat – burgundy lace dress worn a handful of times – size 8 UK – £185! Please contact me at julianna@juliannaheale.com if you are interested in the dress and would like more information or detailed photos. As ever, Julianna Copyright 2019, juliannaheale. All images and content are copyright of juliannaheale and cannot be used without prior permission please. SOLD! 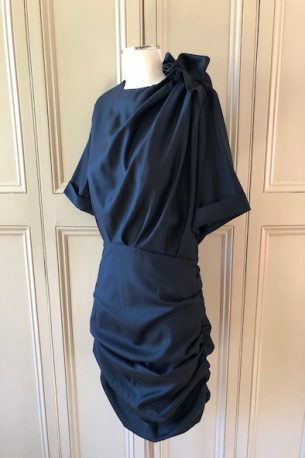 – Isabel Marant Etoile – black wool ruched dress – size 42 FR / 14 UK – new with tags – £115! Please contact me at julianna@juliannaheale.com if you are interested in the dress and would like more information or detailed photos. As ever, Julianna Copyright 2019, juliannaheale. All images and content are copyright of juliannaheale and cannot be used without prior permission please. 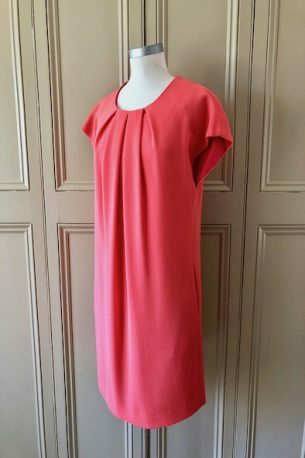 Goat – coral wool dress with pockets – oversized 6 UK – worn twice – £135! Please contact me at julianna@juliannaheale.com if you are interested in the dress and would like more information or detailed photos. As ever, Julianna Copyright 2019, juliannaheale. All images and content are copyright of juliannaheale and cannot be used without prior permission please. 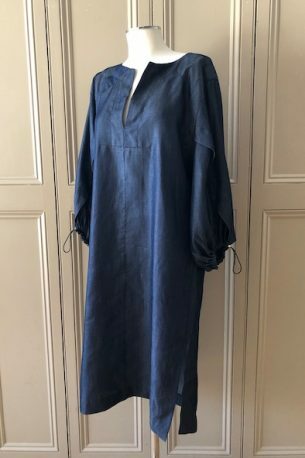 SOLD – Amanda Wakeley – blue lyocell dress with statement sleeves – size M – £75! Please contact me at julianna@juliannaheale.com if you are interested in the dress and would like more information or detailed photos. As ever, Julianna Copyright 2019, juliannaheale. All images and content are copyright of juliannaheale and cannot be used without prior permission please. 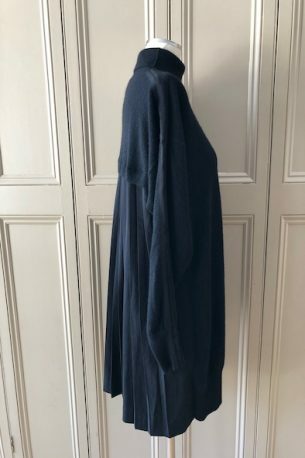 SOLD – Amanda Wakeley – cashmere knitted dress with pleated silk back – small – £125! Please contact me at julianna@juliannaheale.com if you are interested in the knitted dress and would like more information or detailed photos. As ever, Julianna Copyright 2019, juliannaheale. All images and content are copyright of juliannaheale and cannot be used without prior permission please.